So there was Mr. Pinto, who had this Treasure reserved with him, which he shared only among his family members. This treasure of Some Real Good Recipes, including Authentic Awadhi Biryani’s which he, at his time, had served to Mr. Jawaharlal Nehru & Mrs. Indira Gandhi as their personal Chef. 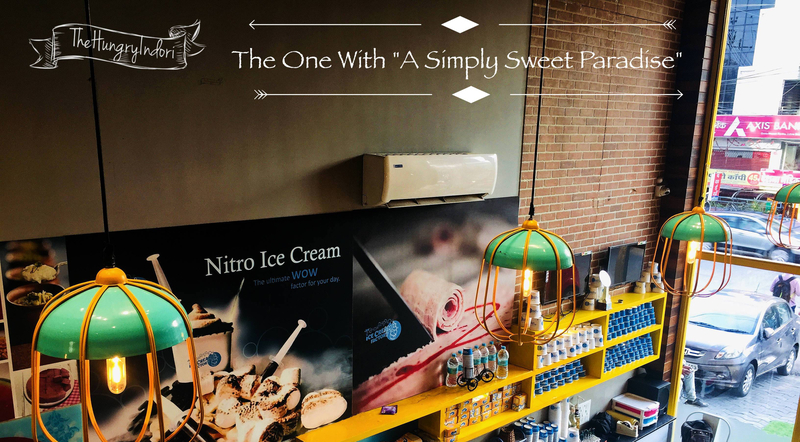 Undoubtedly there has to be something magical in his recipes, which had now passed on through generations making them setup this extraordinary Multi Cuisine Restaurant called Pinto’s Kitchen at Vijay Nagar in Indore. True Story ! At the first look, the place has quite decent interiors at both the floors, which a three course restaurant must have. Also their staff is quick and humble. Apart from their appetising Main Course Dishes, they recently added these Chef’s Special Biryanis to their menu served along with some unique Raitas & a jolly good Salaan as sides. Starting with the sides, they serve 3 different kinds of raitas, i.e. Boondi Raita, Vegetable Raita and Bhurrani Raita, which is a traditional Mughlai Raita perfectly accompanying your biryanis in every possible sense. Boondi Raita had this sweetness to please your taste buds, the Vegetable Raita was sour with chopped salad in it, and the Bhurrani Raita was quite different, and was a spicy treat to your tongue ! Quite a thick gravy to accomplish your biryani-hunger to its best. If you are a true biryani lover, you might know how a regular Salaan tastes like, but boy this one was nothing like it, the richness in taste with that heavenly combination of sweetness and strong spices was a Devine to the tongue. How would you define a typical chicken biryani, don’t even try to compare this with that because the perfection this biryani had was commendable, the discreteness of every grain of rice, tenderness of chicken and its classy-juicy aftertaste, which will definitely drive you to another dimension, but don’t forget to take this biryani-filled pot with you ! The layers in this serve were distinctive and the un-conventional thing this baby had was the smokey flavour came from the lit-up charcoal put inside the pot before giving it “dum” ! One thing which is excellent about this place is the authenticity they have maintained in their servings which comes un-compromizingly with the quality, as in this case, the mutton was so soft that it slipped off from the bone, the rice were again very discrete and the combination of this with salaan was quite pleasing ! Wonderful is the word that every taste bud of yours will be looking for after having this biryani. No complains at all ! For Eggivorous sapiens this particular biryani will be your usual meal to kill your egg cravings of the week. Beautifully presented rice surrounded with boiled eggs will be quite a deserving preparation to satisfy your biryani needs for the time being ! Reasons to try this one includes the beautiful presentation and the overall quality. The star of the day is finally here, well marinated and juicy pieces of chicken-tikka hidden inside the discrete colourful rice is what you can say about an excellent Chicken Tikka Biryani. Absolutely recommended preparation to make your day a Savoury-Good one. Out of all the biryani-fusions you can think of, this chicken tikka biryani stands above all ! Other recommended rice preps from this place includes “Fish Biryani” & “Keema Biryani”. Both are better than each other, and for vegetarians they have “Veg Biryani” as well ! Ps. You can consider calling it “Veg Biryani” not “Pulao” for this case, as the rice were very discrete and flavorous that you cannot resist having this in your option for your “NO-Non-Veg-Days” (Tuesdays, Thursdays Etc.)! Any meal is incomplete without a dessert, especially when you have tried half a dozen biryanis for lunch, there has to be something to splatter your tongue with sweetness. So Pinto’s Kitchen has this unique dessert in their menu which has some real rose petals which compliment the dessert perfectly ! Yes this dessert is none other than a fusion of Kheer with an extraordinary flavour of rose. The rice is well mashed that the texture of the kheer is very smooth, giving your tongue a quite pleasant surprise. This is a dessert which is not very sweet but sweet enough to give your meal a classy climax ! 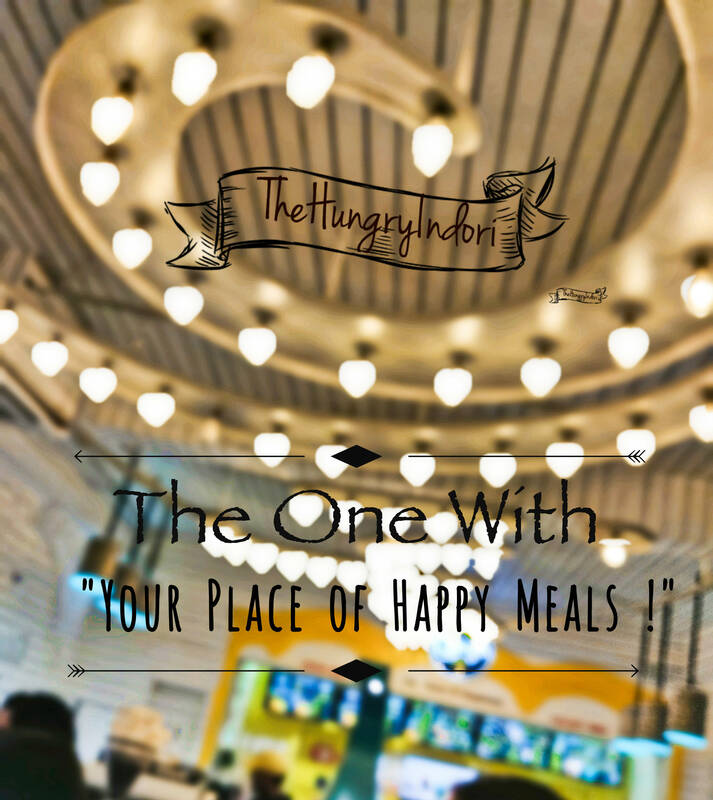 Overall, this place is all about good & decent Lunching/Dinner get-togethers with an extremely satisfying food experience ! So this was all for Biryanis at Pinto’s Kitchen & hope now you know your next “Biryani Adda” for Biryani Parties with your best ones.